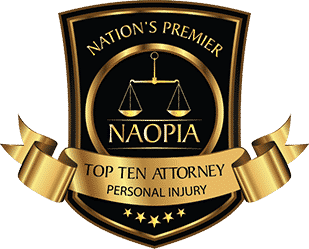 Injured when you tripped or fell on someone’s property in NJ? One minute you were shopping at your favorite store — the next you woke up in the hospital. Or you were walking through a local park and fell down a set of old stairs. Perhaps your young child slipped on an icy patch in a parking lot. Whatever the circumstance, if you are injured on someone else’s property — including private, public, commercial, or government-owned property — you may be entitled to compensation. Our personal injury lawyers in Somerset County NJ can advise you on how to recover that money. 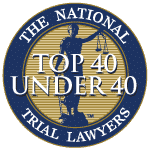 The personal injury law firm of Aiello, Harris, Marth, Tunnero & Schiffman is one of New Jersey’s most respected legal practices. Our Somerset County slip and fall lawyer are all experienced, eager, and understand the intricacies of New Jersey’s premises liability laws. What is considered a slip and fall accident in Somerset County? Property owners, landlords, store proprietors, and sometimes tenants have the responsibility to exercise “reasonable care” to maintain their property. They need to keep the premises free of hazards; if there are dangers, visitors and customers must be adequately warned. A legally actionable “slip and fall,” or premises liability, case occurs when an owner fails to take reasonable care. If there was a hazard that wasn’t properly marked and you were injured as a result, you must have been on the premises legally and the owner must have known — or should have known — about the danger. 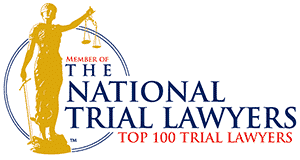 Next, contact an accident injury attorney in NJ. Make sure you documented the accident with the appropriate parties and have copies of your related medical records. What are some defenses I can expect will be raised against me in my slip and fall case? Deny the existence of a dangerous condition. Deny having timely knowledge of the danger’s condition. Claim you were negligent and caused the accident. Claim you were negligent and should have observed the hazard. Assert that your injuries were not caused by the slip and fall accident. Assert that you had a preexisting condition or disease which led to your injuries. 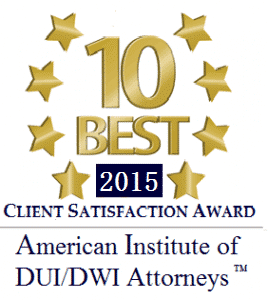 Do not hesitate to discuss your legal options with our attorney in Somerset County. We can help you build a solid case with enough evidence to prove the property owner’s negligence. 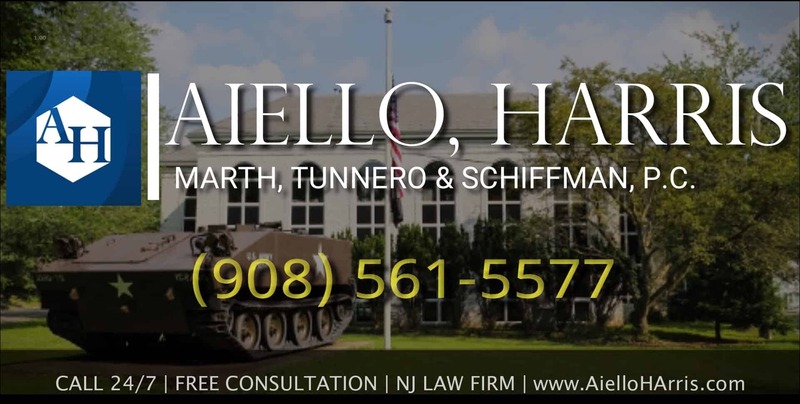 From our Watchung Location Aiello, Harris, Marth, Tunnero & Schiffman wants to help you settle your slip and fall claim as efficiently and favorably as possible. We know you want to avoid a long, drawn-out legal battle, but you also want the money to which you are entitled. 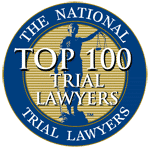 Our personal injury lawyers of Somerset County NJ are skilled at both obtaining maximum compensation and resolving legal claims as quickly as possible. Call today at (908) 561-5577 or contact us online to arrange your free initial consultation.